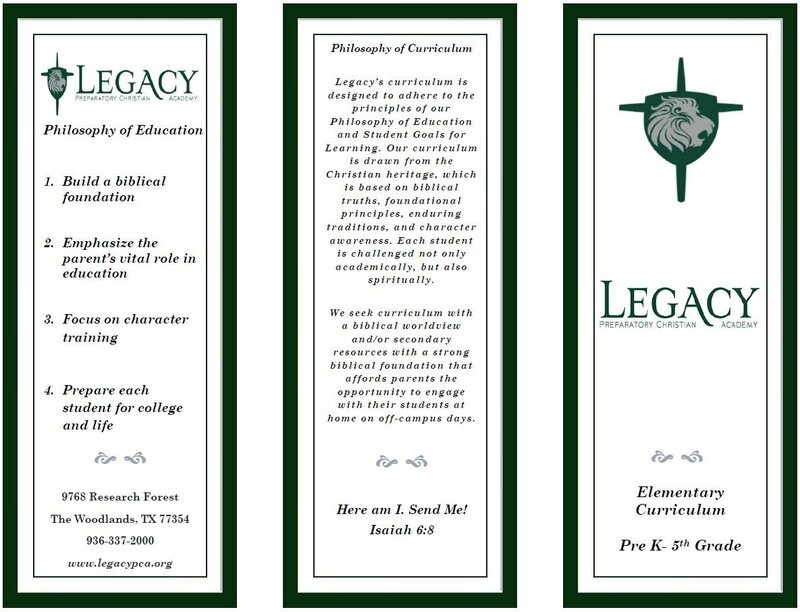 At Legacy Preparatory Christian Academy, we consider our Elementary School as PreKindergarten through 5th grade. At Legacy, we believe summer is a time for swimming, relaxing, playing with friends and vacationing. 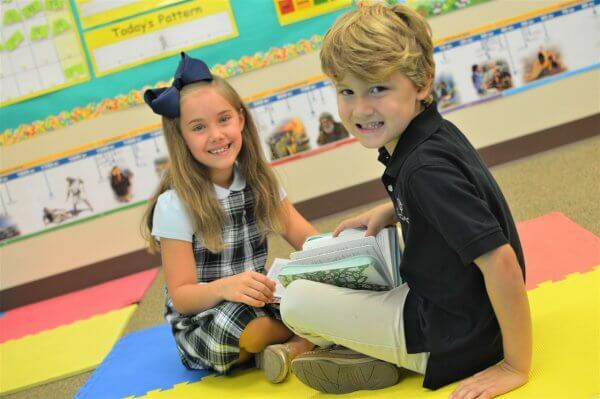 However, during the elementary school years, it is critical that foundational skills such as reading, writing, and math be practiced continuously throughout the summer in order to retain learning. To accomplish this, we post Summer Bridge packets on our website to guide you. 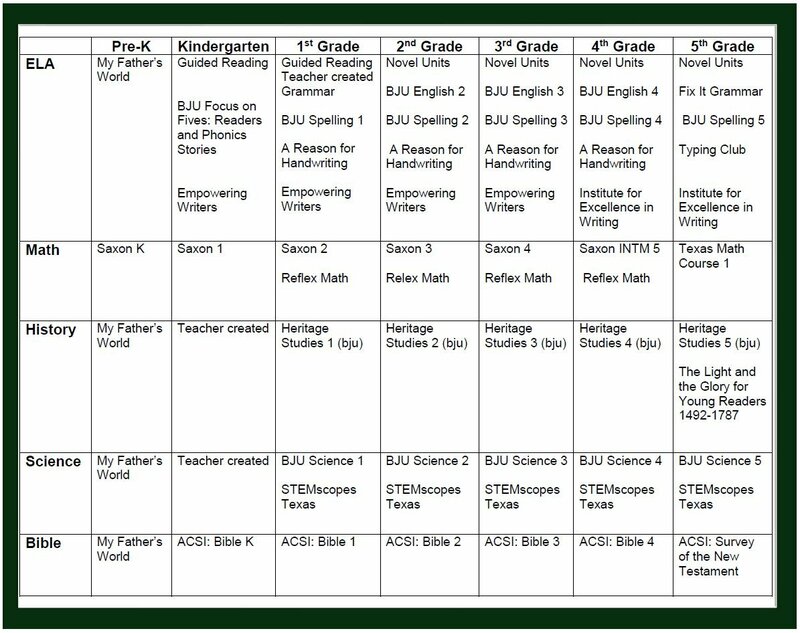 Students who return a Summer Bridge packet to their school teacher at the beginning of the year will be recognized.